Contributors for Butoh Medea at Edingburgh 2015! Thank you So much for your love & Support to our work! We raised $11,557 from 96 donors! Thank you for contributing your generous performance! 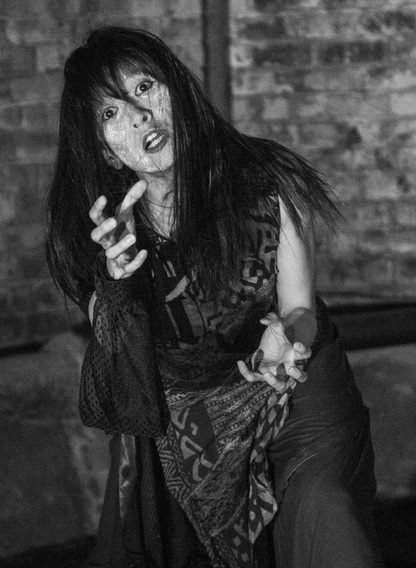 50 audiences, 13 performers, 10 butoh shows!